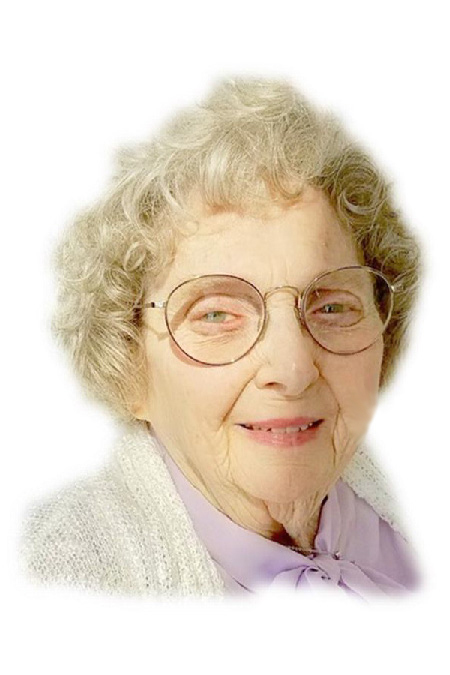 Anna M. Monaghan (nee Weyler), 91, on June 24, 2018. She is survived her children Dennis L. (Denise), Michael J. (Carol), Barbara Ann Walsh (James), and Gregory P. (Cheryl), her daughter-in-law Barbara A, her grandchildren Matthew, Jennifer, Jonathan, Andrew, Erin, Lauren, Natalie, Michael, James, Nicole, Robert, and Colleen, a brother Henry Weyler (Patricia), a sister Marie Rodgers, and her 13 great grandchildren. She was preceded in death by her husband Joseph F. Monaghan, and her son Joseph J. Monaghan. Relatives and friends are invited to her viewing on Saturday June 30, 2018 from 8:30am to 9:30am at the John J. Bryers Funeral Home, 406 N Easton Rd., Willow Grove PA 19090. Funeral Mass to follow at 10am at St. David RC Church, 316 N Easton Rd., Willow Grove PA 19090. Interment to follow in St. John Neumann Cemetery.